Microsoft Windows 10 build 17083 ISO files are now available for download. Today, Windows Insider team released a new build with new features, bug fixes, and various other improvements. Timeline feature is also receiving several new changes in this build to put you more in control of your privacy. However, the latest build also removed the Sets features. In this build, insider team is introducing new experiences for managing your fonts in Settings, and for acquiring additional fonts from the Microsoft Store. In addition, the new build has added the option to delete everything from a given hour or day from the context menu. When you are in the default view, you will see a new “clear all from day” option when right-clicking on an activity. If you clicked “see all” to see activities for just one day, this option changes to allow you to “clear all from hour” instead. Because this option can clear a lot of activities at once, we will ask you to confirm this choice before deleting the activities. You can now download latest Insider preview build ISO images files for fresh installations. 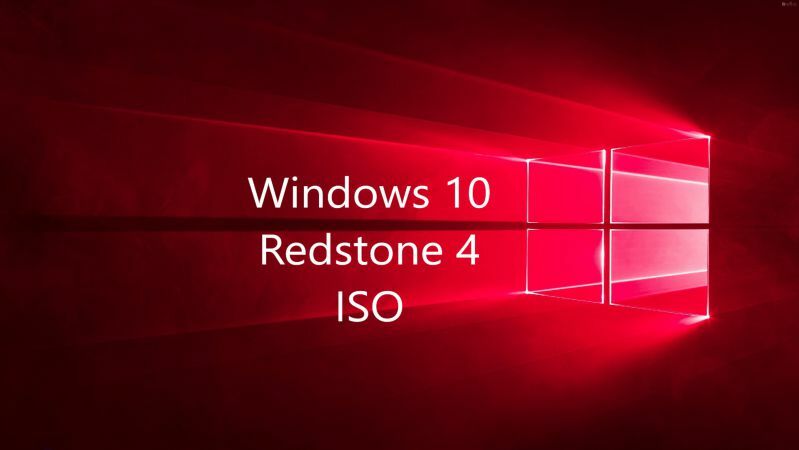 The new Windows 10 17083 ISO includes all Windows 10 editions including Home, Pro, Cloud, Enterprise and Education Editions in one single ISO file. Download the ISO files from the link below.